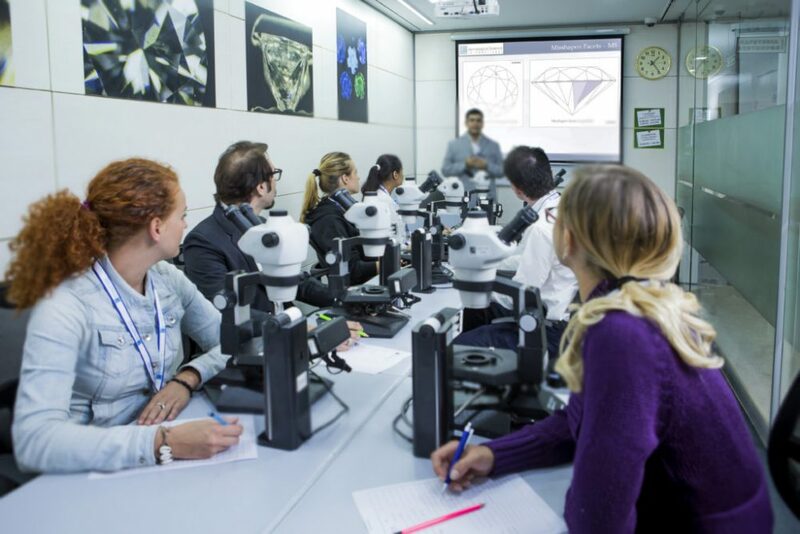 Mumbai, India – October 2015, GSI is pleased to announce that it has successfully concluded its first batch of Diamond Grading Fundamentals course on the 12th September 2015 at its Mumbai campus. The students were awarded the “Diamond Grading Fundamentals” Certificate. GSI Knowledge Center will be conducting its 6 Day “Fundamental Diamond Grading” certificate course in Surat (24th August to 5th September) and Mumbai (7th September to 12th September & 28th September to 10th October).